The first day of Spring marks the turn of the seasons and the arrival of more hours of daylight. On March, the sun will cross the celestial equator and begin to shine its rays more directly on the Northern Hemisphere. On that day, known as the vernal equinox, the hours of daylight will nearly equal the hours of darkness. After March 20, the days will begin to grow longer, warming the earth and stimulating new growth. Longer days and warmer weather inspire us to spend more time outdoors. Residents and visitors alike enjoy walking through our beautifully landscaped grounds. 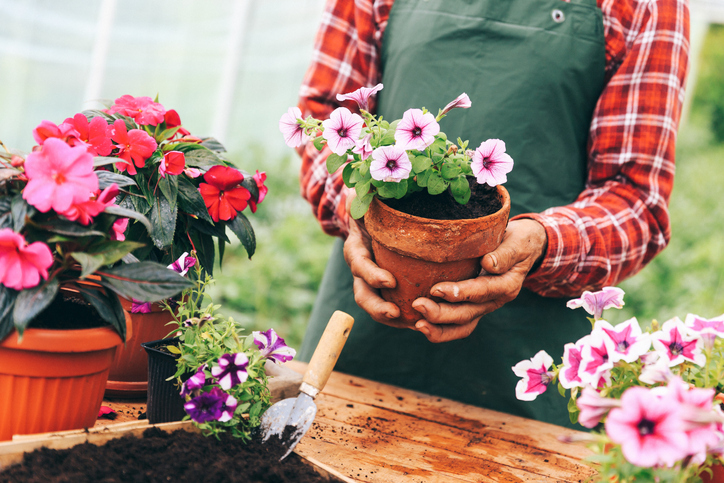 Ask about gardening opportunities to make it easy to participate in growing and harvesting fresh vegetables and herbs. 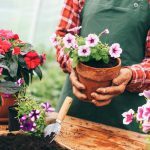 Getting your hands in the soil can be a wonderful way to welcome Spring, whether you are a first-time gardener, or experienced green thumb. What will be your new beginning this Spring? 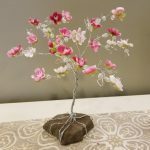 A Watermark University class on Creating your own “Life Tree”? Cake Decorating? Spiritual Wellness? How about celebrating Nation Ice Cream month by making homemade ice cream in a bag?